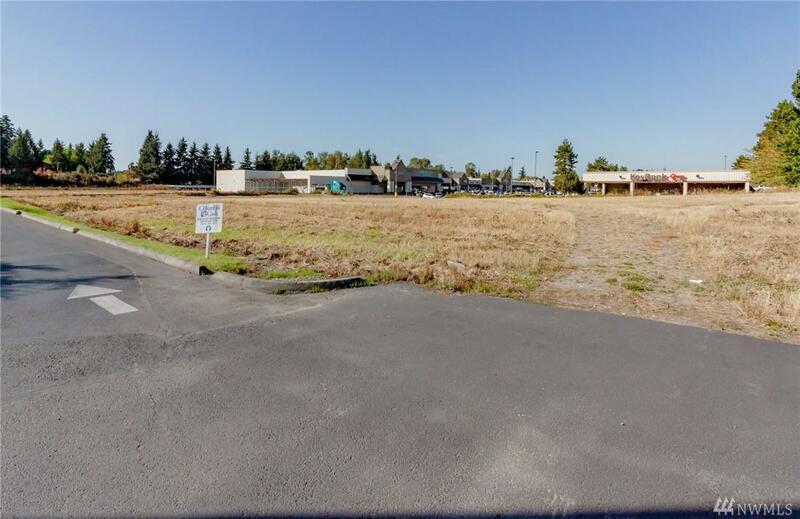 Ready to go, highly visible and accessible, commercial pad with 155, mid-block front footage on Meridian in the City of Milton just south of the Surprise Lake Center. 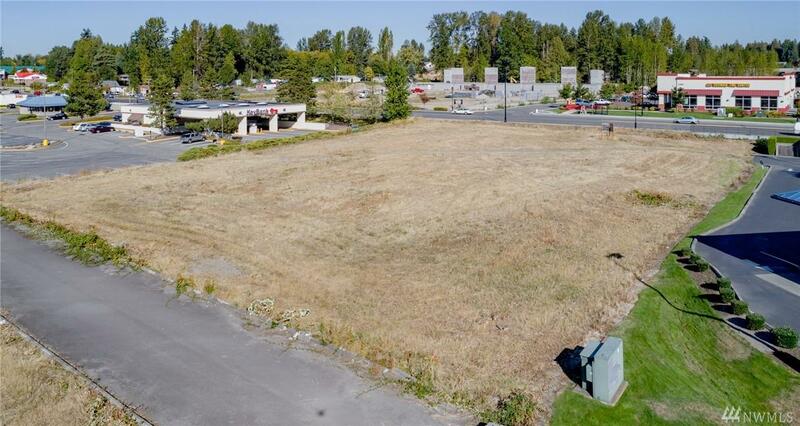 This business zoned (B) parcel is suitable for retail, office & other commercial uses. Permitted uses, to be verified, include: C-store, gas station, car wash, restaurant, tavern, medical/dental clinics & so much more. All improvements on site includes ingress/egress on Meridian. 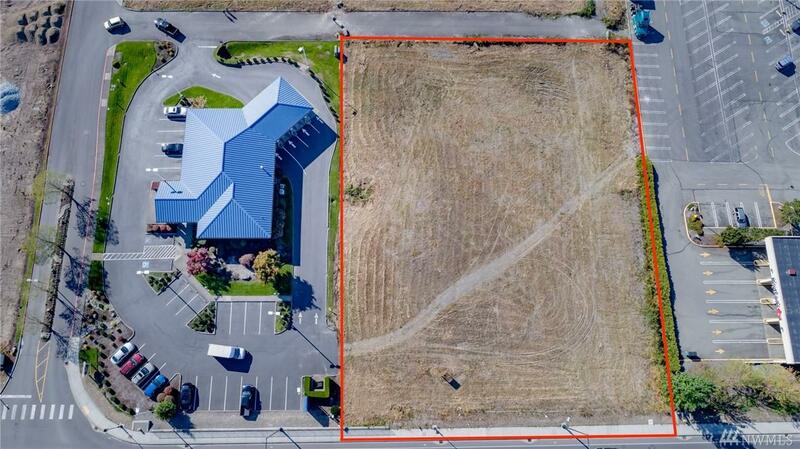 Central location close to highways I-5, 167 & 18.